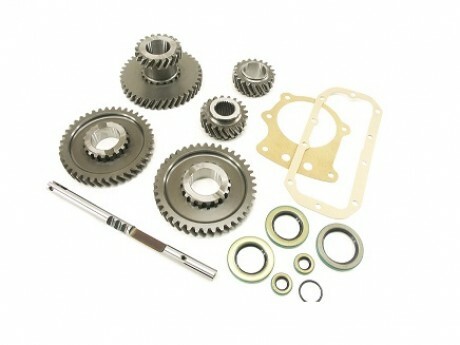 Auto Parts - Drive Gears-Hi-Light International Inc.
Gear Kits for off road Jeep application including the following parts. We are experienced and professional supplier for off road Jeep transimssion components such as main drive gears, intermediate gears. 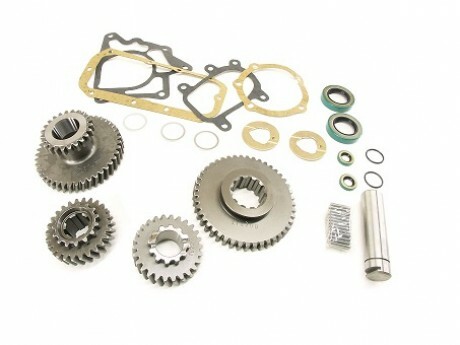 output gears, sliding gears, shaft, and bearings...etc. Available for OEM gears including drive gears, intermediate gears, output gears, sliding gears, and shaft with bearing and gasket. Available for your own deseigned gears per your drawings, material specifications, heat treatment, and coating requirements.